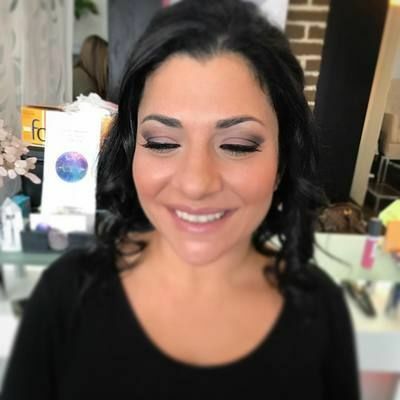 Glaminator Beauty Bar is a wedding makeup artist located in Pompton Plains, New Jersey. Through their range of professional services, the Glaminators aim to help men and women feel authentic beauty. Their goal is to inspire self-acceptance, respect, warmth and laughter. 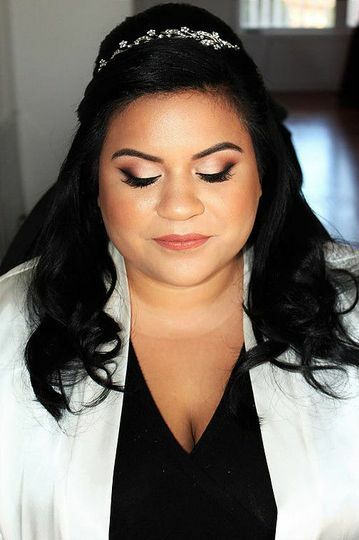 With Glaminator Beauty Bar, expect the team of to exceed your bridal beauty goals. 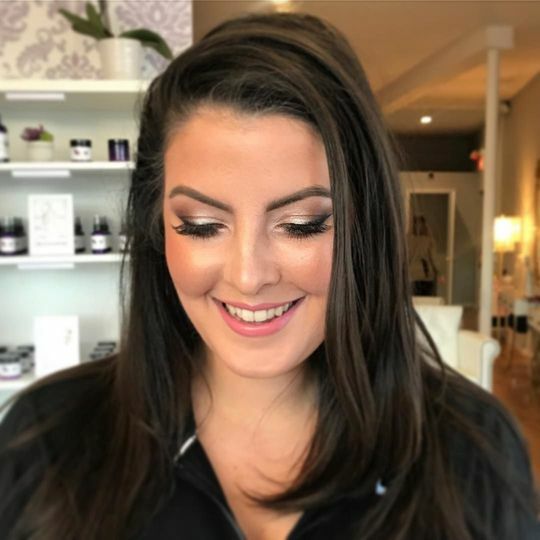 Carol Hanashy, the owner of Glaminator Beauty Bar, has been a professional makeup artist since 2004. Her work has been seen on runway shows, in photoshoots, in commercials and more. 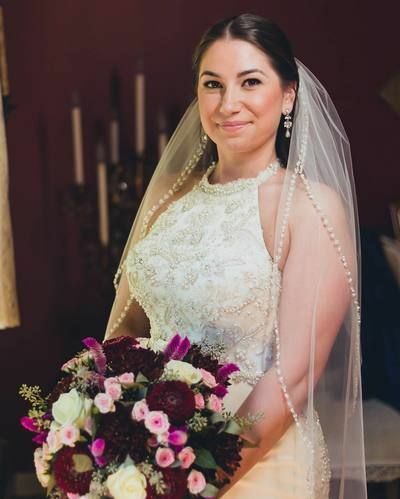 As a Northern New Jersey wedding makeup artist, the company is willing to serve brides in the surrounding areas. This includes all of New Jersey, New York and Philadelphia. I'm very fortunate to have found Carol on Wedding Wire. Very down to earth, professional and knowledgable. Carol made me and my mom look absolutely gorgeous on my wedding day. She's also an eyebrow doctor. I started off with unruly brows and she's turned them around. I highly recommend Carol! 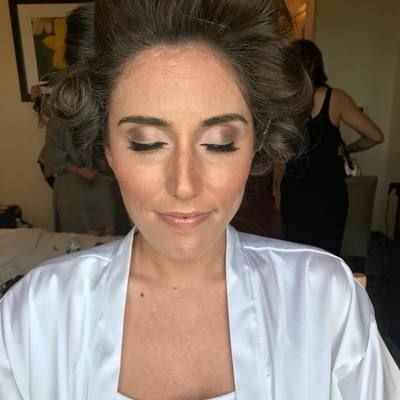 Carol was amazing for wedding day makeup. She was on time and set up easily. 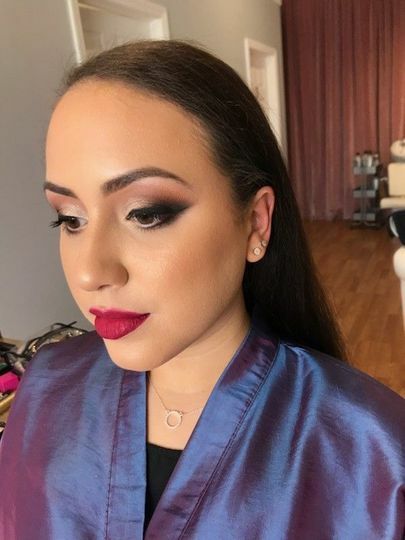 We did a trial so we were both on the same page the day of the wedding for makeup and she delivered! 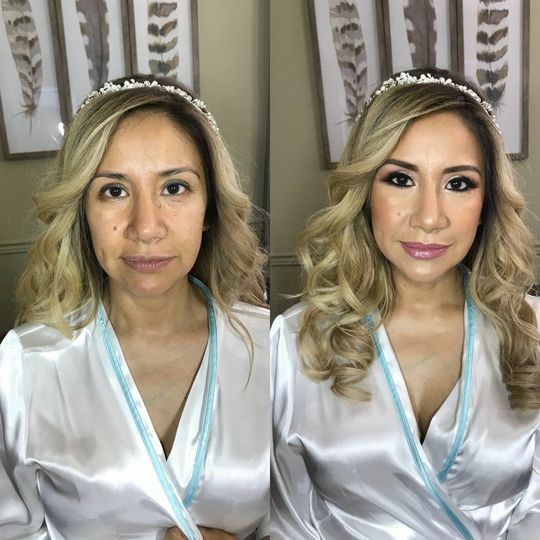 All of my bridesmaids and my mother had makeup done and Carol met her timeline perfectly meaning there was no last minute rushing or issues. 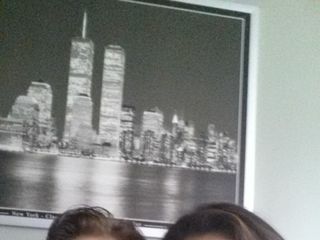 She was a perfect professional. Loved everything Carol did for me and my girls! 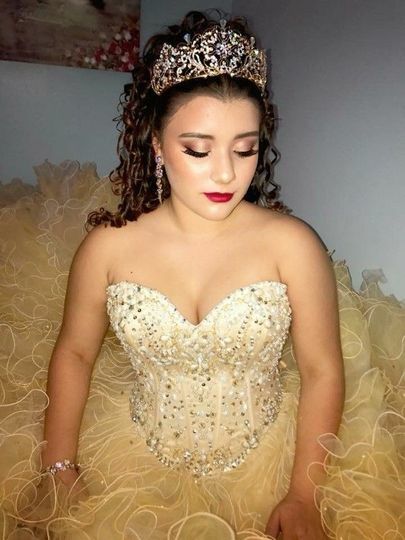 She made us all look absolutely beautiful. She is my go-to for all special events and even for those days I just want to look extra special. If you’re getting married, Glaminator is the way to go!